The seedsnipes are a small family, Thinocoridae, of small gregarious waders which have adapted to a herbivorous diet. The family is divided into two genera, Attagis and Thinocorus, each containing two species. The family has a South American distribution, in the Andean and Patagonian regions. 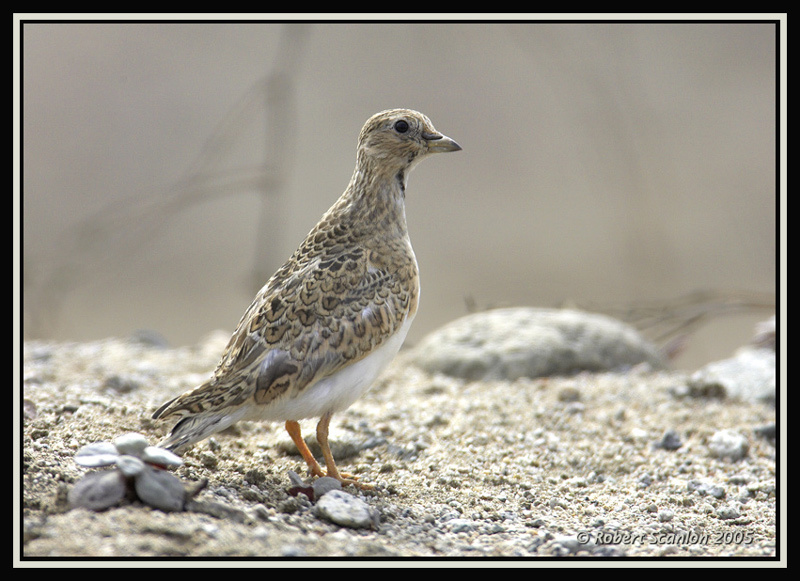 The relationships with other families within the order Charadriiformes are uncertain, it has been suggested that the Plains Wanderer of Australia, the jacanas and the painted snipes are their closest relatives. The Plains Wanderer in particular has a similar feeding ecology, although differs markedly in breeding biology. The family’s common name is misleading, as they do not resemble true snipe, having short bills on small heads, and seeds do not form a major part of the diet.